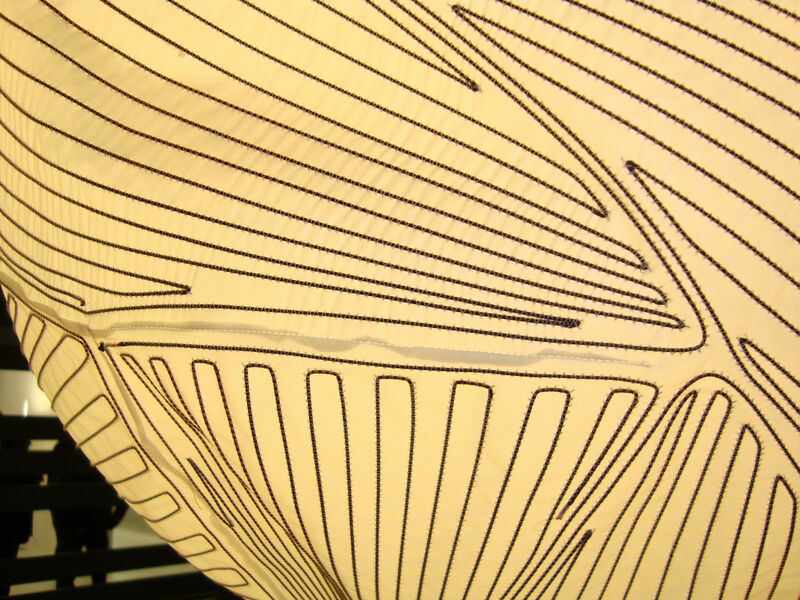 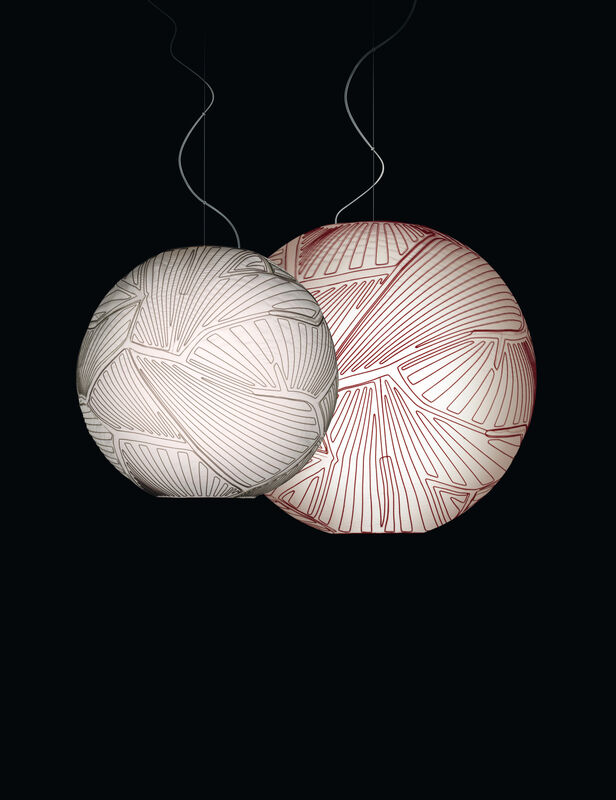 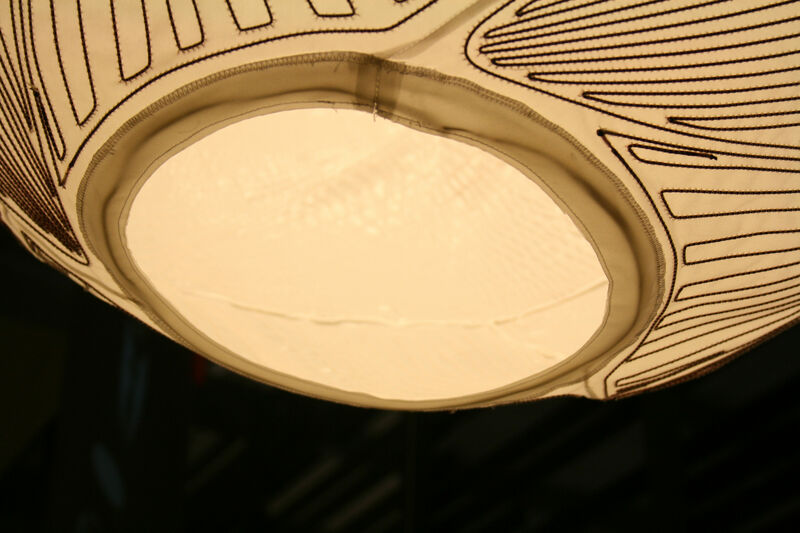 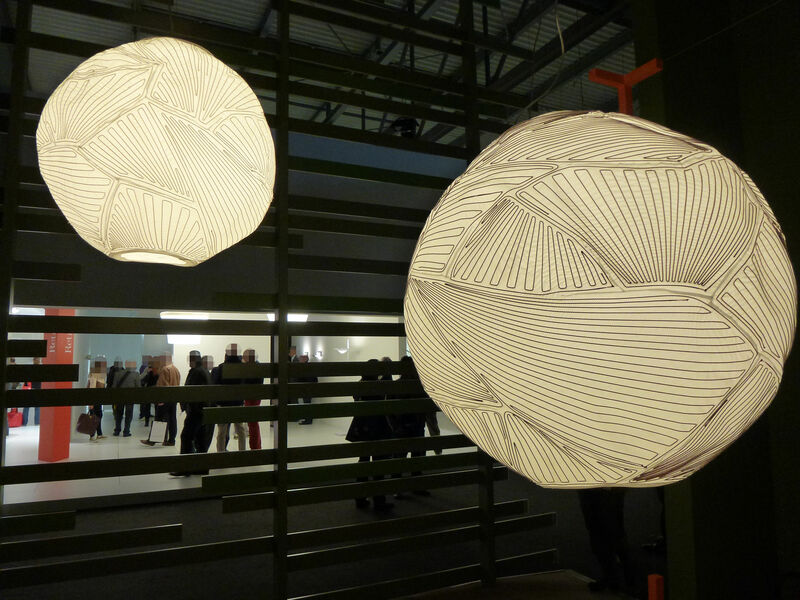 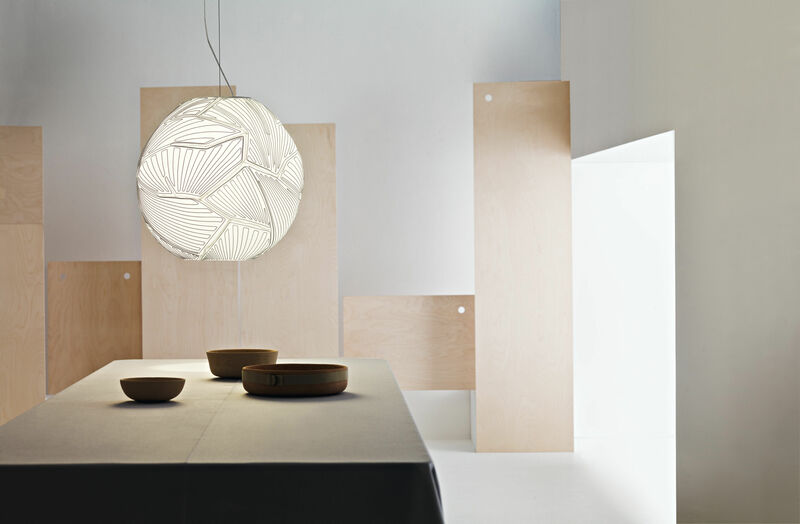 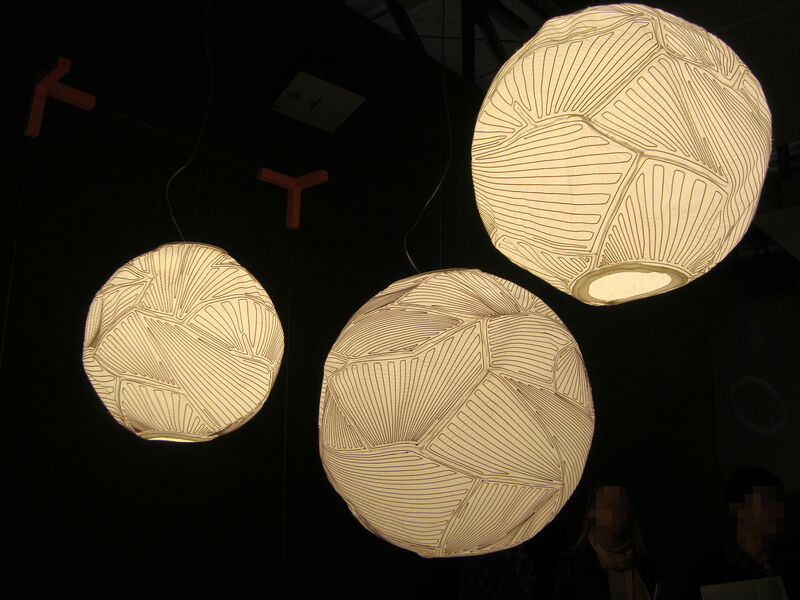 Planet is a suspension light, realised in fabric without inner structure, innovative like Foscarini's research. It is availablle in two different sizes, perfect for both domestic and contract spaces. 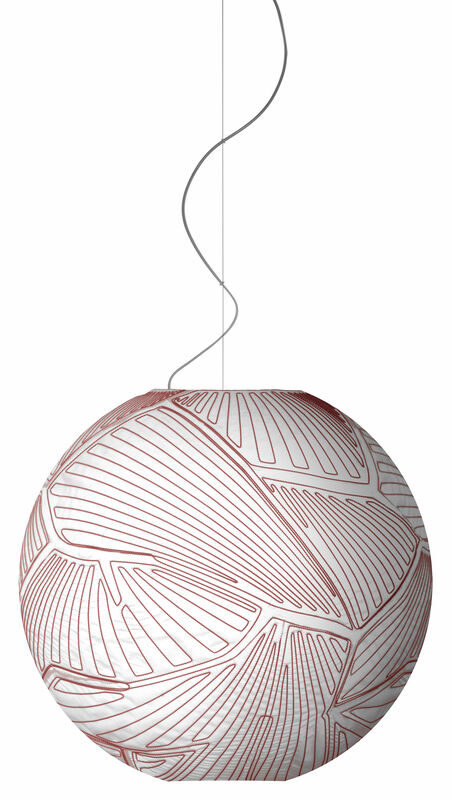 Available with a white diffuser, Planet embodies various personalities, thanks to the colour varieties of the thread: white for a more discrete, classic style and red for a striking presence that speaks a more contemporary language.